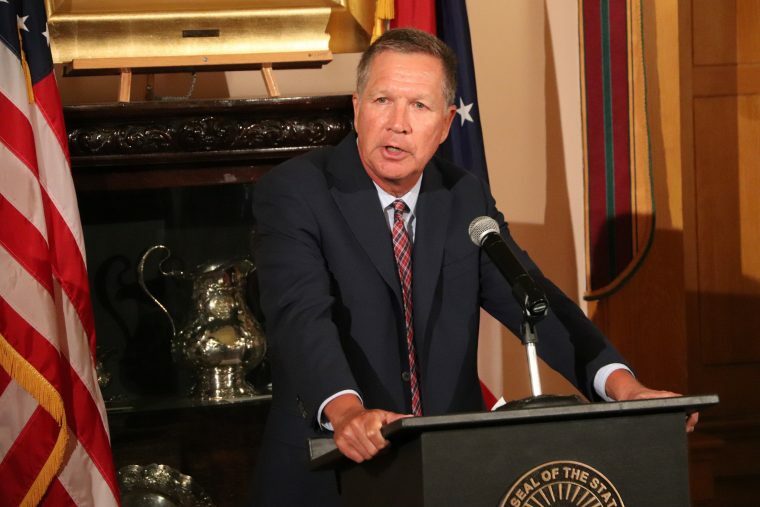 While most government officials are pulling back on their autonomous vehicle testing in the wake of the industry’s first fatality in Arizona, Ohio governor John Kasich is doing the opposite: full-speed ahead. On Wednesday, John Kasich signed a bill that will allow testing for autonomous vehicles on all Ohio public roads. This goes beyond the cars being tested in Arizona, which had a backup driver sitting inside the cabin. Kasich’s executive order will allow testing of fully autonomous cars without anyone inside the vehicle. In these cases, someone will still be monitoring the vehicle’s activities, but from off-site. Well, sometimes, when you take stupid risks, you die, too. Self-driving technology has a serious future in automotive, but testing without regulations can have lethal consequences. Uber learned that the hard way. Much of the argument supporting autonomous vehicles stems from the fallible nature of human drivers. Distracted driving is on the rise, and drunk driving continues to be a significant problem in our communities. In fact, two out of three people in the United States will be in an accident with a drunk driver. John Kasich’s parents were members of that group; they were killed at the hands of a drunk driver in 1987, a likely reason the governor is pushing self-driving legislation forward. Regardless of his reasoning, Kasich could be putting many drivers at risk. But it looks like it’s a risk he is willing to take.